Having your chimney/flue liner swept regularly will aid in the prevention of chimney fires and reduce the risk of dangerous fume emissions from blocked heating appliances, flueways and chimneys. 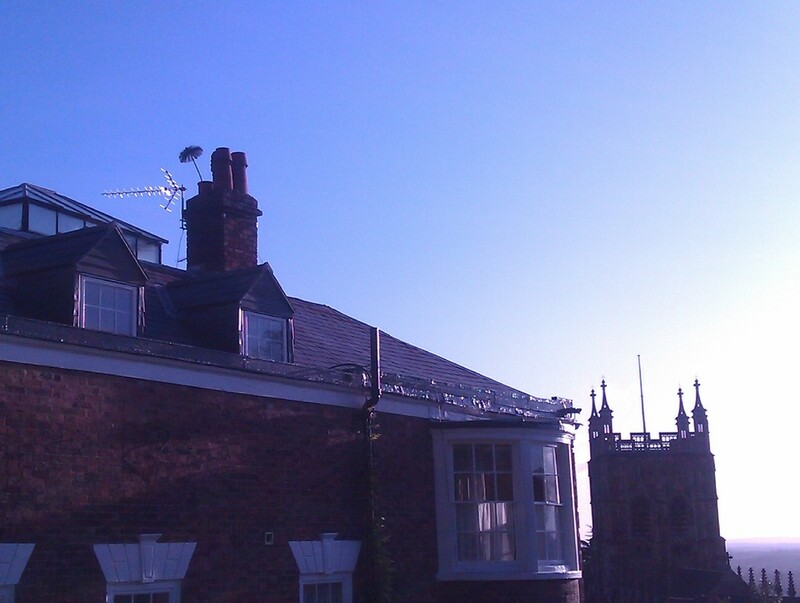 Your home insurance company will want evidence that you have used a Certified chimney sweep and will want you to have recognised certificate to prove this, as a Guild member we provide recognised certificates with every sweep. Smokeless Fuel Once per year minimum. Woodburning Quarterly when in use. A sweep and vacuum to your chimneys/flue liner in a clean manner. I will Issue a Guild Appliance Sweeping/Service Certificate for insurance purposes. 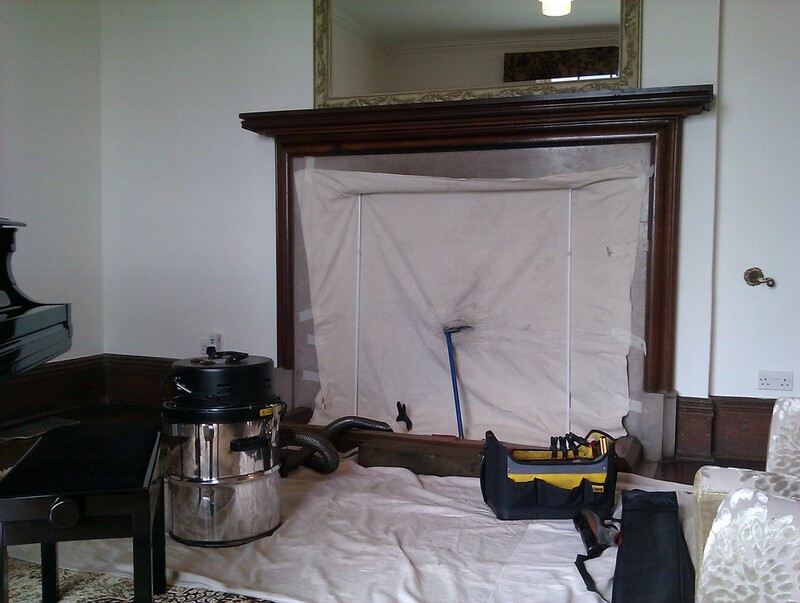 A smoke draw test is carried out on each flue that is swept. Waste is bagged up and disposed of. 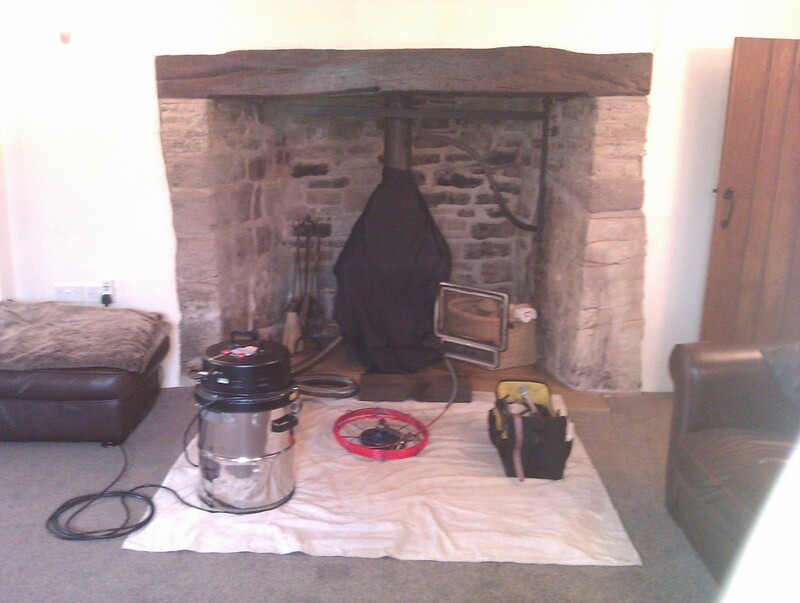 The time estimated for completion of work for a standard sweep is 40 minutes per chimney.